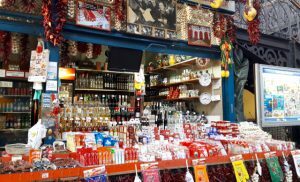 Hungary has always been famous for its cuisine, the unique spices, ingredients and delicious recipes. 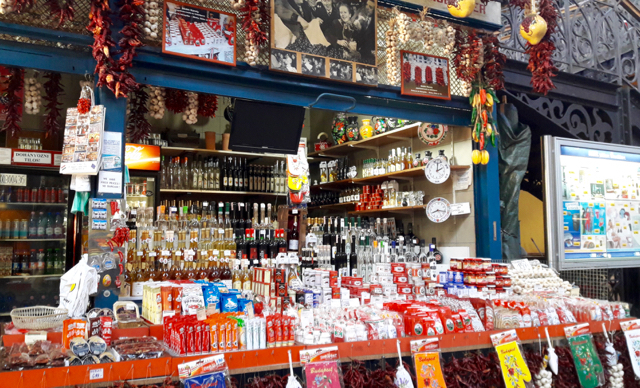 We have gathered some of the most important and finger-licking traditional Hungarian foods, such as Hungarian Pickles, Hungarian Sweets and Pastries, Hungarian Quark and Hungarian Paprika. 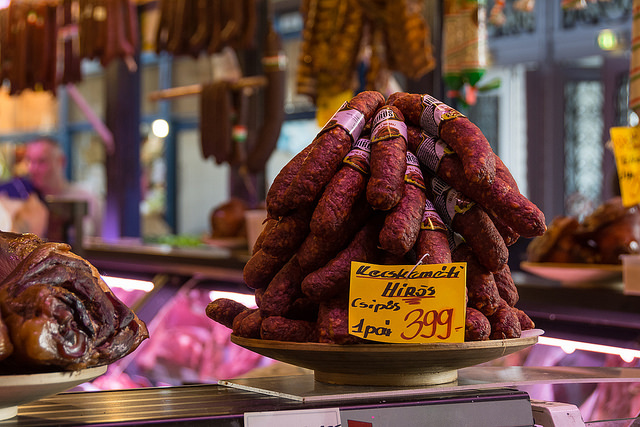 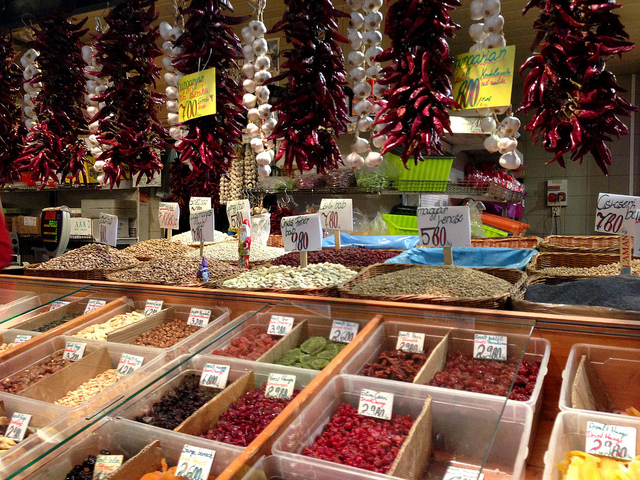 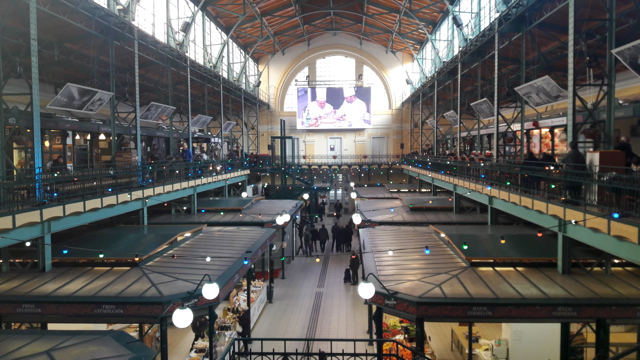 Some of these foods you can easily try on a Guided Market Hall Tour.